Your book will change the world. Are you ready to write it? "I'm a writer looking for inspiration, knowledge, and support to get my book written and into the hands of everyone who needs to read it!" "I'm looking for professional coaching, editing, and/or design services to get my book ready to share with the world." "I'm a high-powered influencer looking for support and strategy to write the book that will catapult my brand to the next level!" Want to learn how to write the book that will make you stand out as an expert in your field? This free Masterclass is for you! Watch the free training now! Coach, strategist, top-level editor, award-winning author, Word Alchemist. I'm your go-to girl for all things book-related. Are you ready to write that book you've been carrying around in your head? Tell me about your vision and I'll share how I can help you! I'm looking for help from start to finish! Thank you! Bryna or one of our Team members will get back to you within 24-48 hours. 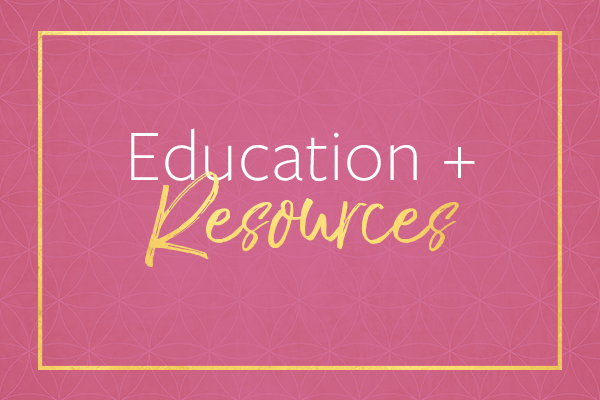 In the meantime, have you checked out our FREE Resource Library?